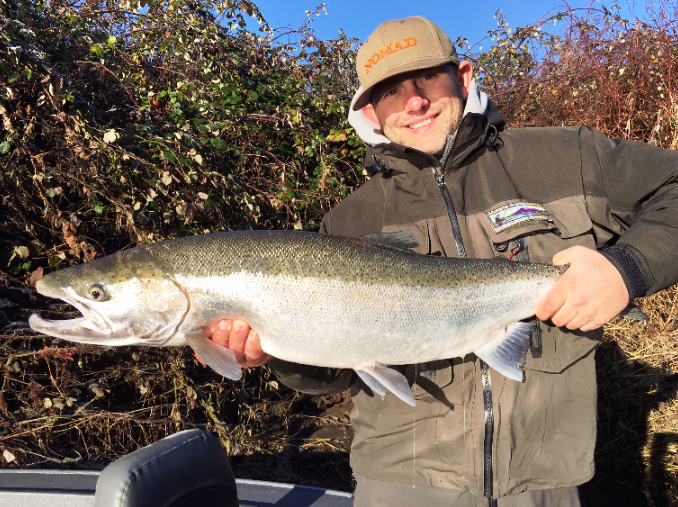 The Cowlitz has been offering up some good numbers of Coho and the bite has been pretty decent up at the barrier dam. 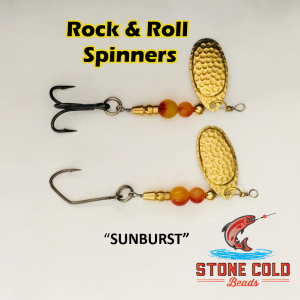 Drifting eggs, in cured in Zillabait have been working great, as well as 10MM beads #1001 and #521 pearl from Steelheadbeads.com. 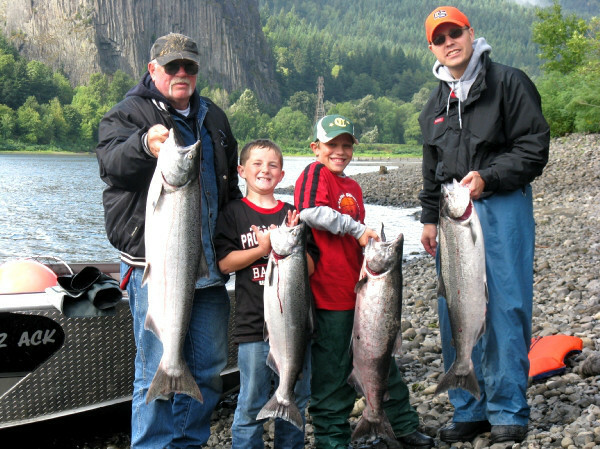 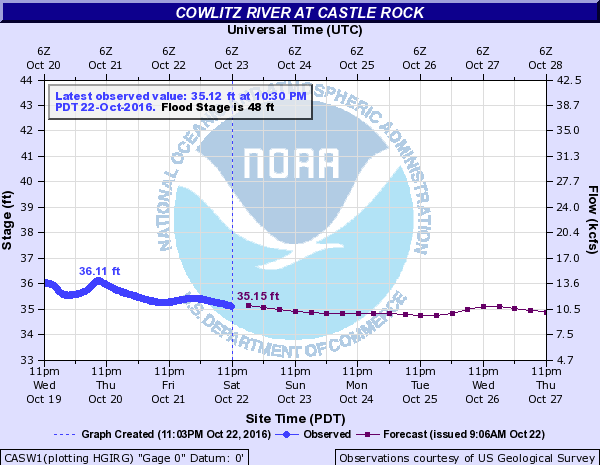 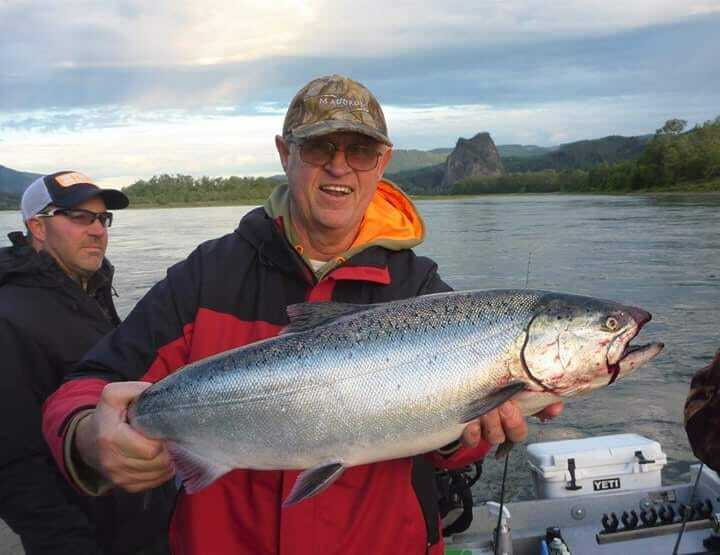 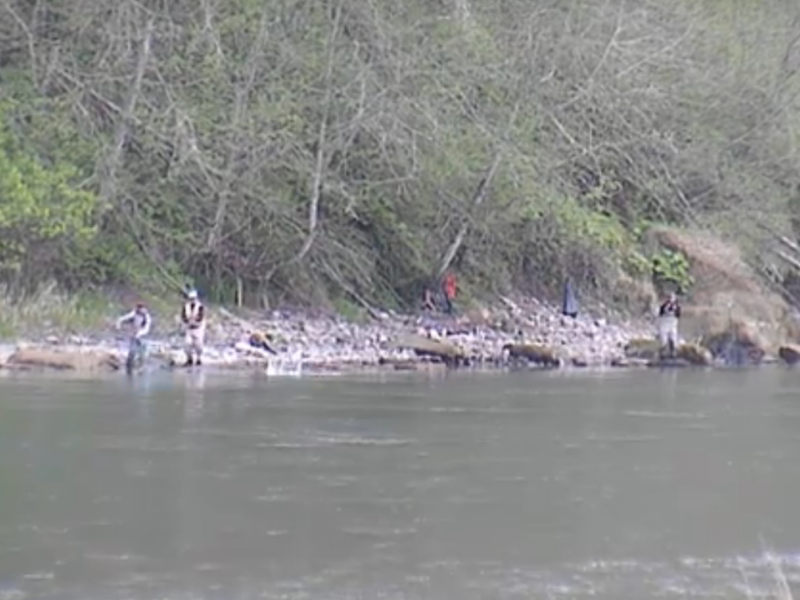 Now is the time to hit the Cowlitz river, with the water levels getting ready to drop the fishing should only get better.